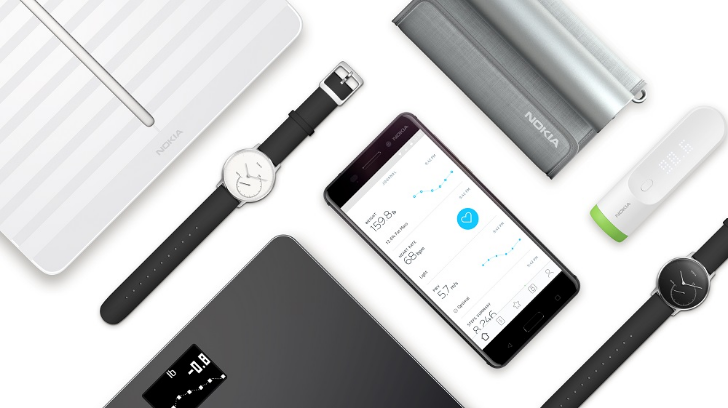 Back in April of last year, Nokia announced its intent to purchase French health company Withings. Withings was known for its large range of consumer health products, including smart scales, activity trackers, Bluetooth thermometers, and more. Today Nokia is not only announcing new health products, but also discontinuing the Withings brand entirely. Withings' entire product portfolio has been rebranded to Nokia, and withings.com now redirects to health.nokia.com. All of Withings' existing products seem to have made the transition, except the Ara sleep tracker from 2014, which is being discontinued. The Nokia Body smart scale. The first new product announced by Nokia is the Nokia Body, a smart scale that retails for $59.95. It's a bit basic, being only capable of measuring weight and BMI. There's also the $129.95 Nokia BPM+, a softer and more compact version of Withings' previous blood pressure monitor. It can measure systolid and diastolic blood pressure and heart rate, and can share data with the user's medical professionals to better examine treatment for conditions like hypertension. In addition to new physical products, Nokia has rebranded the old Withings mobile app to 'Nokia Health Mate.' It connects to Nokia's new products as well as all existing Withings devices. The app has a more minimalist look, with new programs and tools designed to help achieve fitness goals. 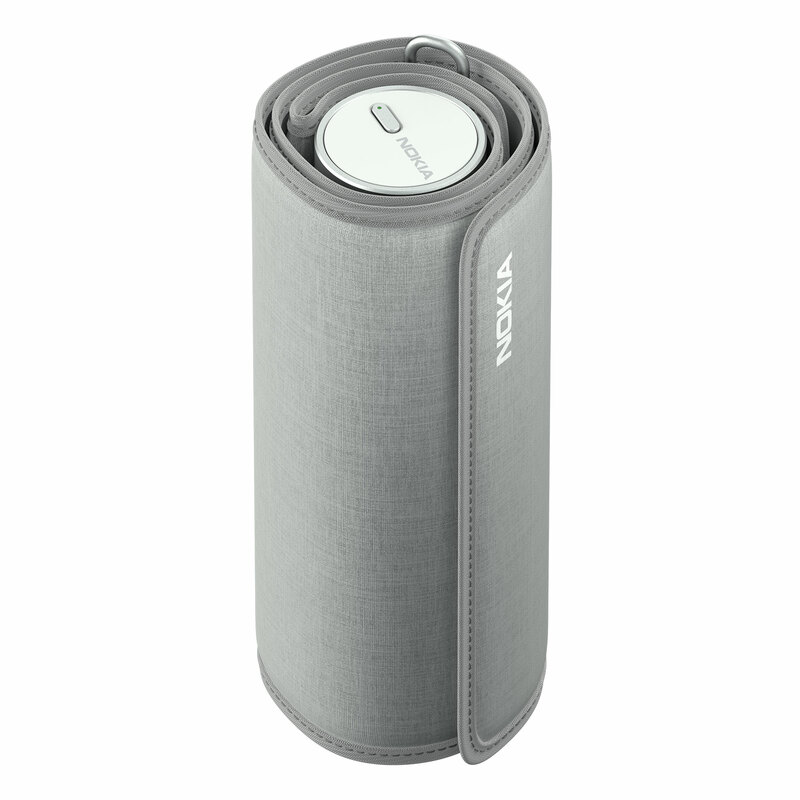 All of Nokia's health products are now available from a variety of retailers and sites, including Best Buy, Amazon.com, and Bed Bath & Beyond. They will also be sold at CVS, Target, Babies-R-Us, and Apple in the near future.